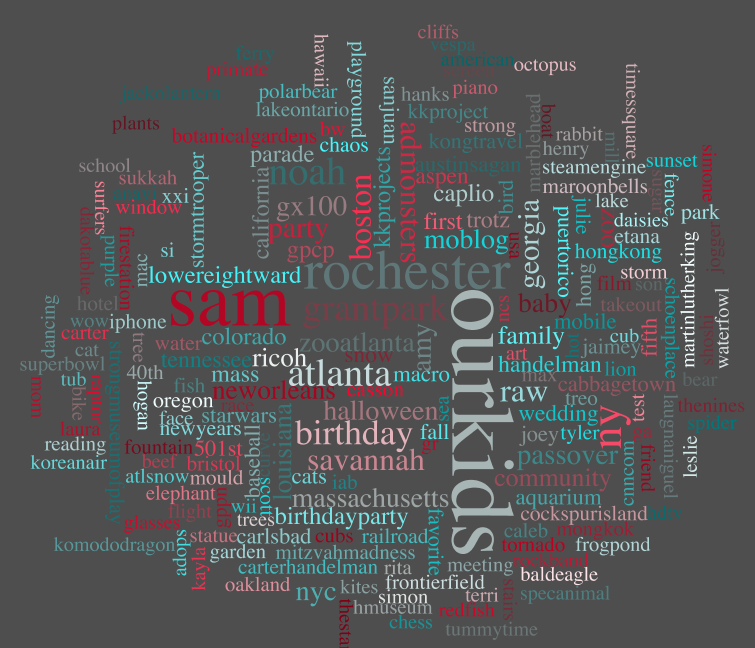 Found this spiffy tool today that creates a tag cloud out of all the tags in my Flickr photostream. Clearly, I take a lot of photos whenever I visit Rochester, and no surprise, photos of ‘Ourkids’ dominate as well. 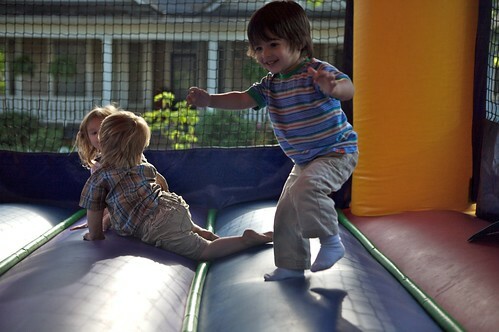 Sam gets jiggy with his neighborhood friends in the bouncy castle at the annual Rosalia Street block party recently. He had an absolute blast! 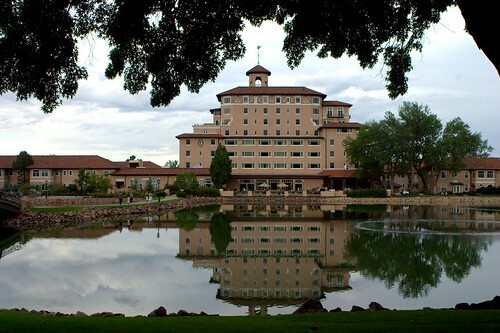 A few weeks back I was lucky enough to take a quick trip to Colorado Springs Broadmoor resort. I was attending a conference of DoubleClick clients, and had a great, although short visit to learn about upcoming product releases and confer with other users. The resort has quite a bit of history (Wikipedia), having been founded back in the heyday of the railroads and was at one time the home for major figure skating training and competition, and is just a lovely setting. Have to bring the family back sometime. Gallery of photos is here. 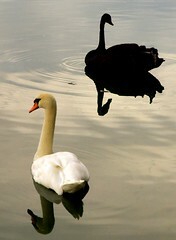 I shot the photo at right (click here or on the image to view larger) of a black and white swan on the lake at the resort, and the image quickly reached page three of the Flickr ‘interestingness’ pages on August 2nd. Taking the day off has been good for my creativity. 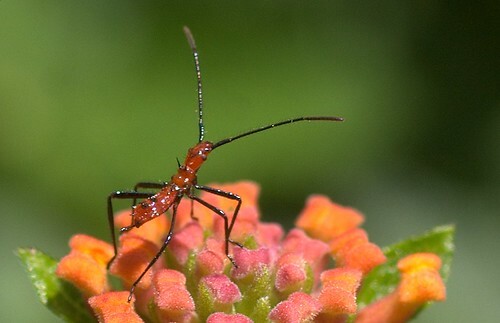 I took a break from working on some docs for work (so not completely a day off I guess) to pull out my macro 50mm and see what I could capture in the yard. I’ve been pondering a new macro – like Canon’s spiffy 100mm version – to replace an off-brand not-so-sharp one I have now. But these images do look pretty cool. I like the bee and this weird bug above – almost as much as the sort of soft images of Sam’s face. You tell me what you think…Full gallery is here.